A gentle healing energy that harmonises and balances the mind, body and spirit. 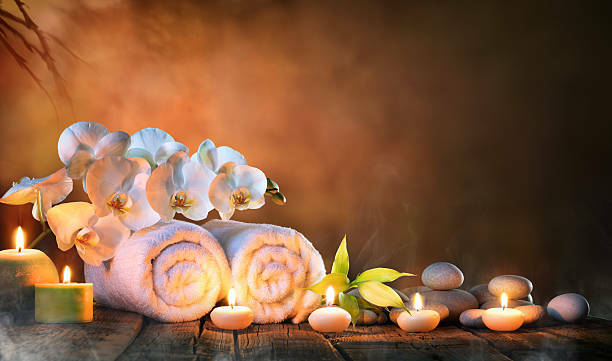 A gentle nurturing treatment offering relaxation and a general feeling of wellbeing. The use of essential oils in the treatment of a person, the therapeutic value of the oils increasing the healing on all levels of the body. Swedish massage to sooth the body, mind and spirit. Enjoy the benefits of this Ayurvedic healing practice restoring wellbeing, balance and harmony. Half an hour Reiki, half an hour reflex foot massage. Balance your energy bodies, feeling calmness and peace, renew yourself! Relax and release tense, sore muscles. 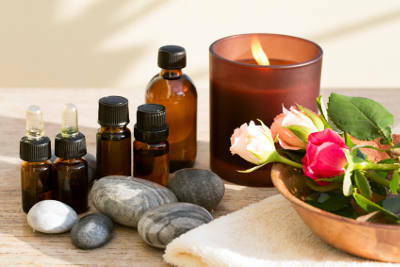 A relaxing and overall healthful treatment. Using 'Mother Earth' organic products to nurture and relax every skin type.